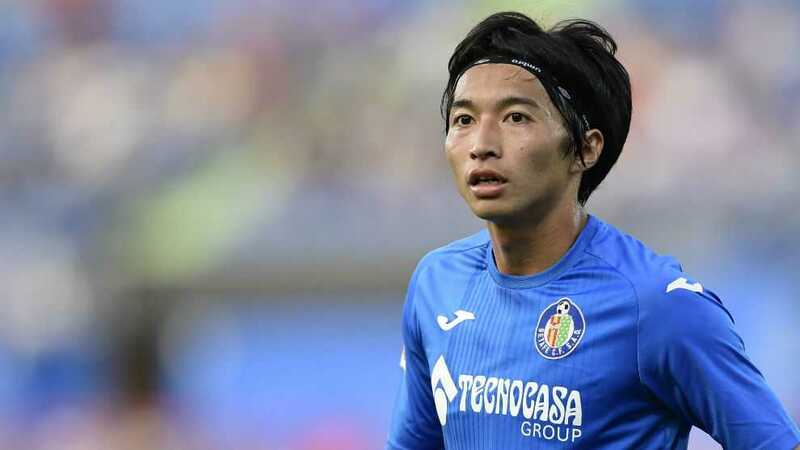 One of the popular professional football player is named as Gaku Shibasaki who plays for Spanish Club, Getafe and Japan National Team. He is a well known Japanese celebrity. He is famous for contribution to professional life. He is best at Centre midfielder position. Currently, he is playing in Getafe F.C. He had played for Kashima Antlers and Tenerife. He is right foot player. His Shirt number is 10. Molina is one of his best teammates. He had represented himself in Russia for the World Cup 2018 as a part of the national team by showing his talent to all. He is very talented and skilled player. 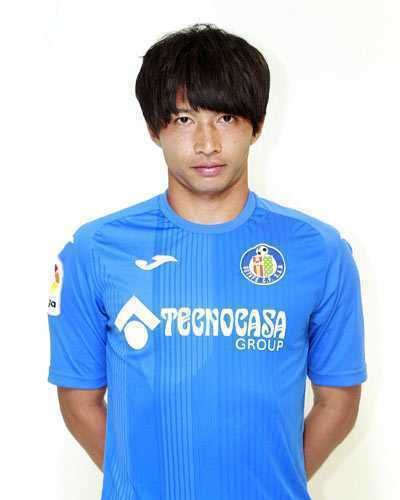 Passionate and enthusiastic player, Gaku Shibasaki was born on 28th May 1992. He was born and raised in Noheji, Aomori, city of Japan. He has not revealed information about his parents. His nationality is Japanese. His astrological sign is Gemini. At the small age, he began his career with football. He joined Aomori Yamada High School, where he played football for two years. He also represented Japan at the U-17 levels, from 2007 to 2009. Since his childhood, Gaku Shibasaki was passionate about outdoor sports. Shibasaki has got a great personality. Talking about his body, his height is 1.75 m. His weight is of 64 Kg. He has a balanced body with good health. He has an attractive body figure. His smiling face and charming personality have helped him to gain the attention of all the viewers. He began his football career by playing for Kashima Antlers from the year 2011. In the final of 2016 Club World Cup, he made two goals for this club against Real Madrid and later this team lost its game. After playing for Kashima Antlers, he signed to the agreement of 6-month contract with the club, CD Tenerife on 31st January 2017 and made his debut against CF Reus Deportiu in 19th March with a brilliant performance. He made his first goal against Ad Alcorcon on 28th May 2017. Later, he again signed to the 4-year contract with Spanish Club, Getafe CF on 17th July 2017. He was recently promoted to La Liga and made his debut on 20th August against Athletic Bibao. He had represented himself in his national country, Japan in both senior as well as junior levels in many tournaments. In the year 2009, he played 2009 U17 World Cup by wearing shirt number 10. Altogether he played 3 matches. He made his debut for his nation against Venezuela and made a goal on 9th September 2014. He also played for 2015 Asian cup and made a goal against the United Arab Emirates. His name was also enlisted in the squad of Japan national team in this World cup 2018 Russia. Shibasaki is a married man. He married Erina Mano, an actress. They tied the knot in the year 2017. They seem to be very happy with each other. The couple makes public appearances together often. There is no any sign of Separation between them. They are living peacefully. This excellent player makes good money from his work. The net worth of Shibasaki is estimated to have $4 million as of 2018. He is receiving an annual salary of $540,000 from his present club. His current market value is £1.62 million. He is satisfied with his earning.